This Feb. 5, 2018, file photo shows the Uber ride-sharing app on an Android portable device. Not to be outdone, Lyft announced Tuesday it would also scrap its rules binding passengers and drivers to private arbitration and confidential settlements in cases involving allegations of sexual misconduct. While applauding Uber for making a "good decision," Lyft also made a veiled reference to the legal pressures that may have contributed to the change. Uber is shifting its stance after receiving an open letter from the New York law firm Wigdor LLP, which already has filed a lawsuit seeking to be certified as a class action representing women who allege they have been raped, sexually harassed or abused in other ways by Uber drivers. The letter , sent on behalf of 14 women, called upon Uber's board to drop the arbitration requirement to shine a light on abusive conduct. "Silencing our stories and the stories of countless other female victims emboldens predators by failing to hold them accountable," the letter asserts. "This vicious cycle perpetuates senseless violence." 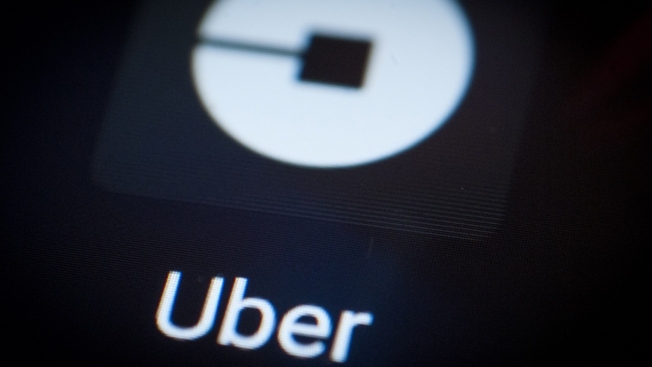 Jeanne Christensen, a Wigdor partner, congratulated Uber for shedding the arbitration policy, a move she said "will begin a process to reduce future suffering by women passengers. But she said in a written statement Tuesday that Uber continues to fight against class-action status for the 14 women she represents, showing it is "not fully committed to meaningful change" because victims are more likely to pursue claims as part of a group.